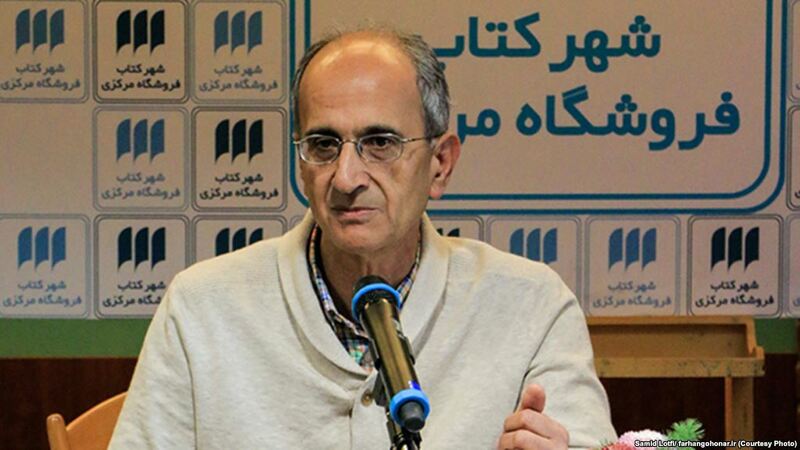 According to news seven Iranian environmental activists are arrested on allegation as the public prosecutor put it " Environmental espionage " . 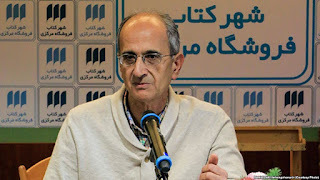 Among them one Iranian -American and one of them Mr. Kavous Seyed Emami a professor and environmental advocate who is dead in regime custody . Homan Tahmaz is an Iranian- American trader and environmental advocate. Regime has reported that he committed suicide inside the prison , while the number of those dead inside the custody after the recent uprising are increasing . So far three peoples are reported dead including Sina Ghanbari and Kavous Seyed Emami . An independent International body must investigate into this .